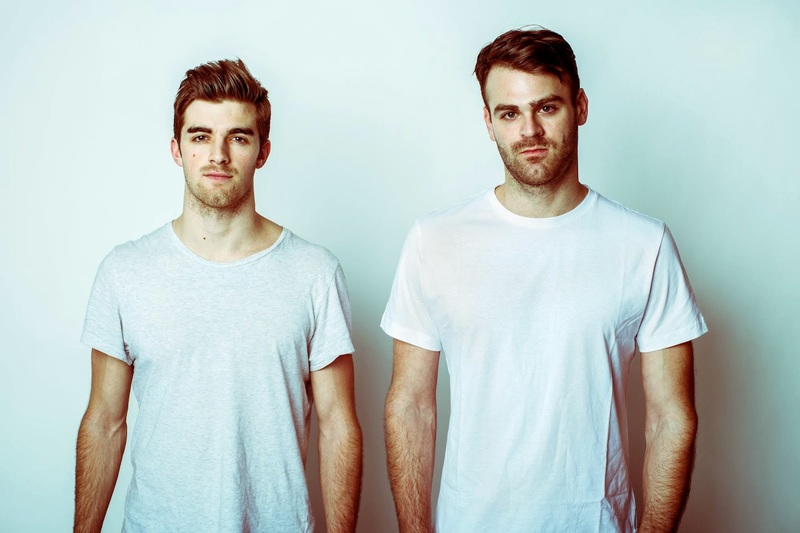 Trust The Chainsmokers to release one hit after another. The latest track to join their exemplary list of remixes is Josef Salvat‘s Open Season. The duo maintains the original poignancy of Salvat’s track in their rendition, but sprinkle on top some rather sick beats. The second free download in a row, Open Season is purifying in essence with a vibe that’ll have you recharged for the rest of your day. Trumpet riffs and mellow synths make this track absolutely phenomenal. 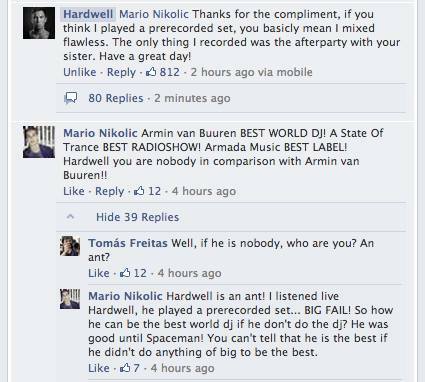 Here’s what the two have to say about their remix. And of course, the Halloween special fun facts were there just as we expected! Get your free track here. 1) Alex used to think Thor was worst movie ever made, he was in fact wrong (very rare) a new king is in town, and its name is Percy Jackson! ← Deadmau5 quits EDM and Twitter!